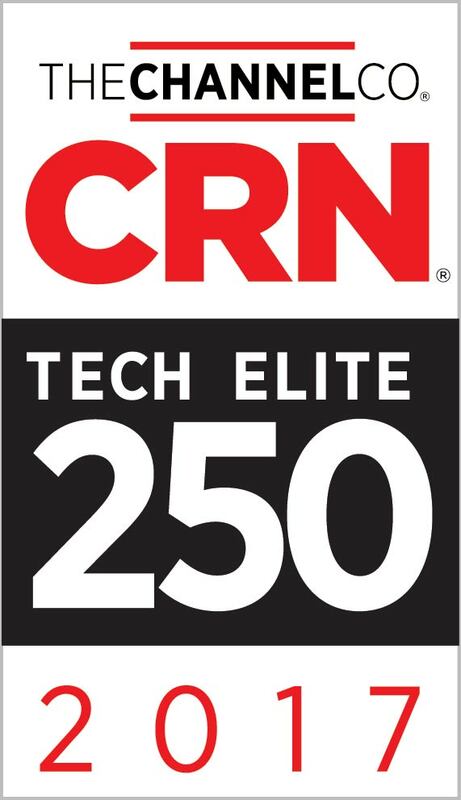 Burlington, On March 27, 2017 – Secure Sense announced today that CRN®, a brand of The Channel Company, has named Secure Sense to its 2017 Tech Elite 250 list. This annual list honours an exclusive group of North American IT solution providers that have earned the highest number of advanced technical certifications from leading technology vendors, scaled to their company size. Secure Sense is an IT solution provider specializing in network and security services and product implementation. Not only are we a Value Added Reseller (VAR), we offer managed services and a range of professional services, allowing us to deliver optimal custom solutions for our customers. We’ve drawn on our skills and in-depth knowledge to drive and establish a philosophy wherein clients are always provided with the value and return on investment they should expect from IT security expenditures. Secure Sense has been consistently recognized as an industry leader. The company has been mentioned on various industry publications like PROFIT 500 Fastest Growing Security Company, and most recently, CRN’s Next-Gen 250 List and CRN’s MSP500 list. Secure Sense is headquartered in Burlington Ontario, with operations across Canada.